Ex-Halo-developer Bungie have debuted the latest trailer for Destiny, and it looks pretty damn incredible. The trailer showcases a “massive metropolis” built on the red planet and some pretty gnarly giant robots. Destiny recently made headlines for record-breaking participation in its beta. 4,638,937 unique players took part. 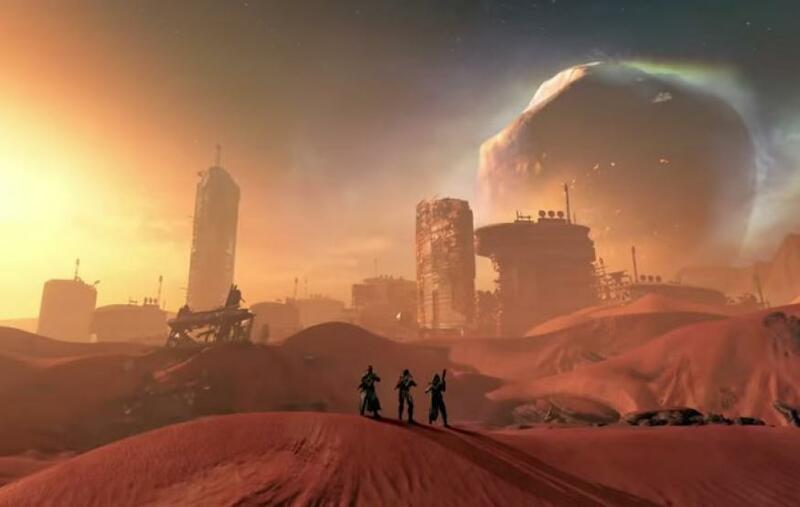 Destiny will be available on PlayStation 4, PlayStation 3, Xbox One and Xbox 360 from September 9.